Daniel Selmeczi lives in Szolnok, Hungary. Coming from a country with no seasides, the love of diving captured him at a later age but from there on there was no stopping until reaching the Naui and TDI Instructor levels. Photography was family tradition, so extending it underwater was a natural choice. These days he uses a Nikon D300 in Subal housing and Subtronic strobes. 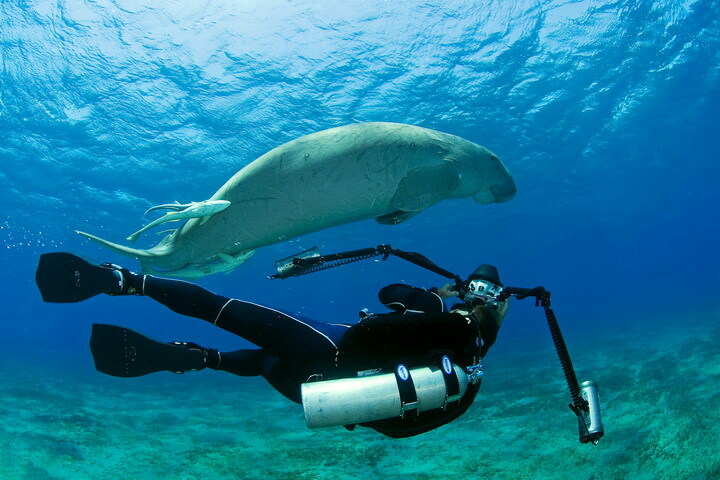 His work which include writing as well appears regularly in diving publications, travel & lifestyle and photography magazines both in Hungary (Submarine, National Geographic Hungary) and worldwide (Unterwasser, Tauchen and various others in Italy, Poland and the Czech republic). As a keen entrepreneur, Daniel operates a local diving club and manages two of the Red Sea's major dive vessels, the Cassiopeia and the Andromeda. Always looking for new destinations, he has led several expeditions to some of the world's most exotic places including Cocos islands, Guadeloupe and Raja Ampat. Beside diving he extended his list of topics with wildlife and bird photography and more recently underwater fashion and nudes. 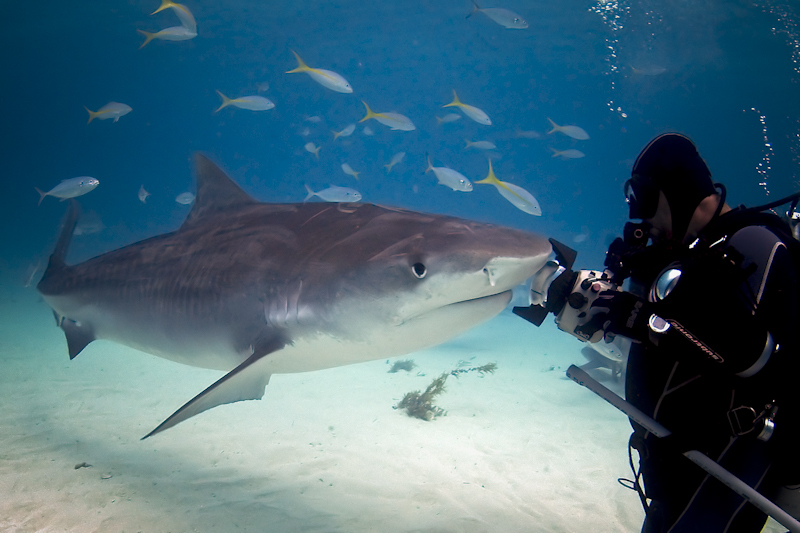 Both his underwater and wildlife photography has earned him prizes at home and on international level. He is member of the Photographers' Association of Hungary since 2008 and the Hungarien Nature Photographers Association (Naturart). 2012 BENETH THE SEA Best-In-Show Prize (Photo): The David Doubilet Award for Excellence in Underwater Photography.